1. What is the eligibility criteria for entering in the master's degree in forensic science? 2. 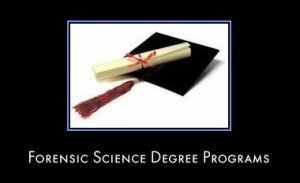 Which are the best colleges who provides Master's degree in Forensic science? 3. When will the examination notice be published for the written test for the Master' degree? 4. What are the future career aspects after the completion of the Master's degree in forensic science?